When someone said the boom in sales for Michael Jackson would continue into the fall, we didn't really believe them. It looks like we were wrong. 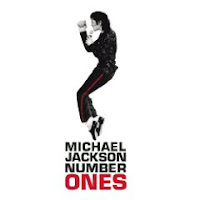 Jackson continues to have 9 of the top 100 albums in Canada (down from 11 last week) including Number Ones and Thriller holding in the top ten. On the R&B Album chart, he holds 13 spots, the same as last week, including seven of the top ten. 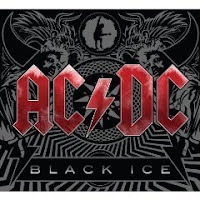 AC/DC have also had a big week with Black Ice surging from 75 to 46 on the Album and 10 to 4 on the Hard Rock Album charts. In total, they have seven of the top 50 in Hard Rock while Metallica is currently five. New to the Canadian Album chart is Frank Sinatra's Live From the Meadowlands, premiering at 74. The album has been charting in the U.S. for the last three months. Madonna's new single, Celebration, premiers at 77 on the Canadian singles chart. It's from her forthcoming greatest hits album of the same name. The new Whitney Houston single has provided renewed interest in her Greatest Hits collection, which returns her to the R&B Album chart at 31. Previous week position noted in parenthesis. The R&B, Country and Hard Rock charts are after the cut. 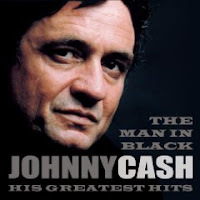 #32 (28) - Greatest Hits, Volume 1 - Hank Williams, Jr.